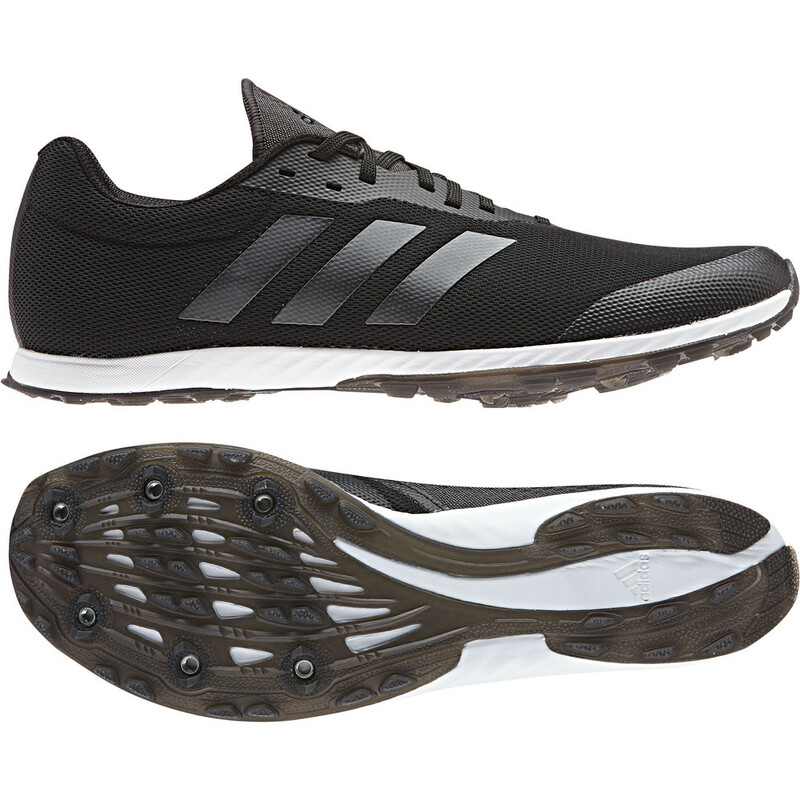 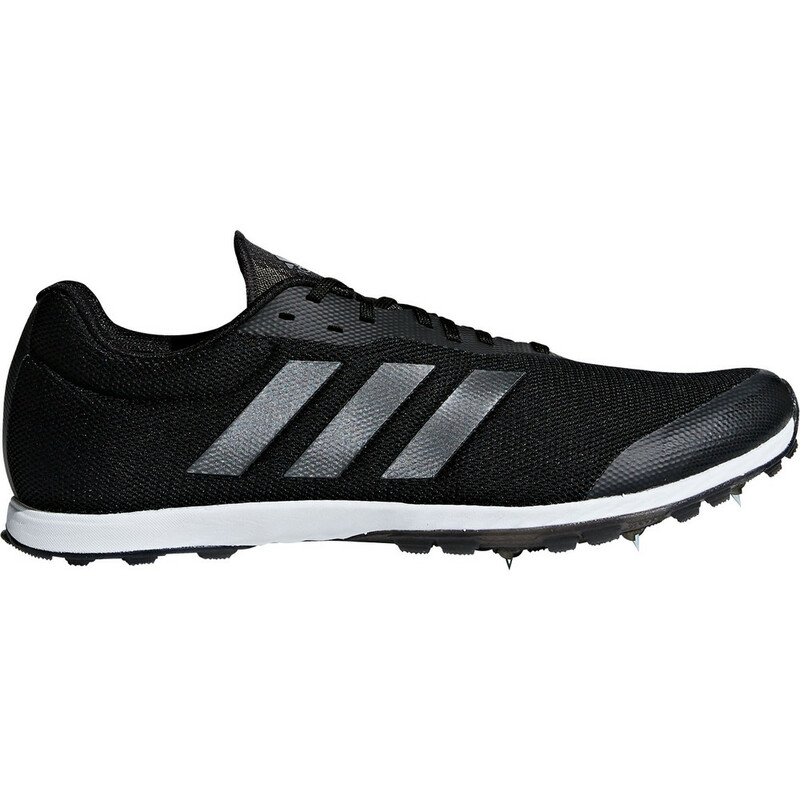 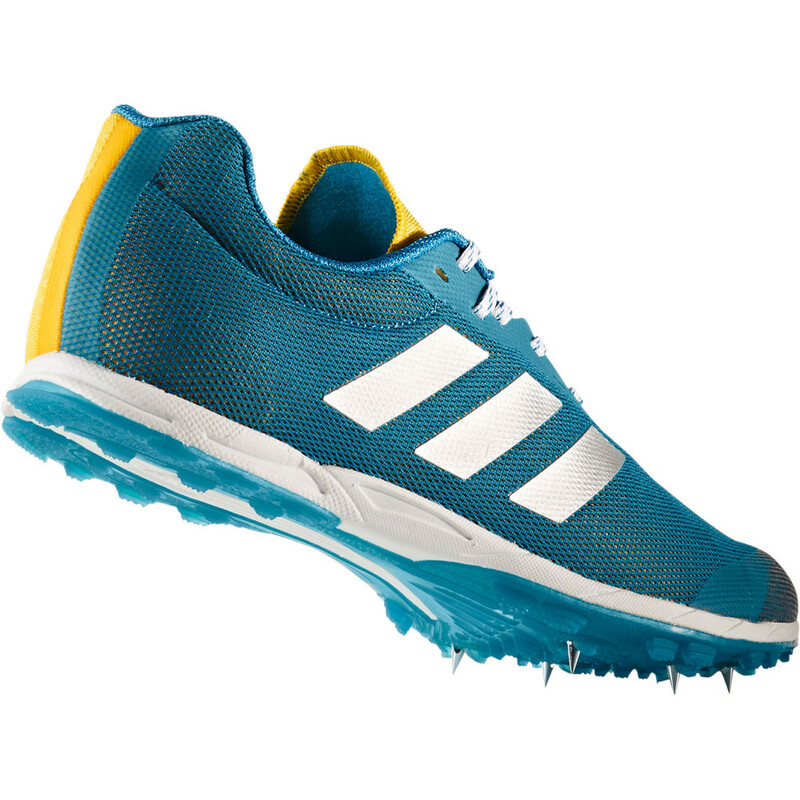 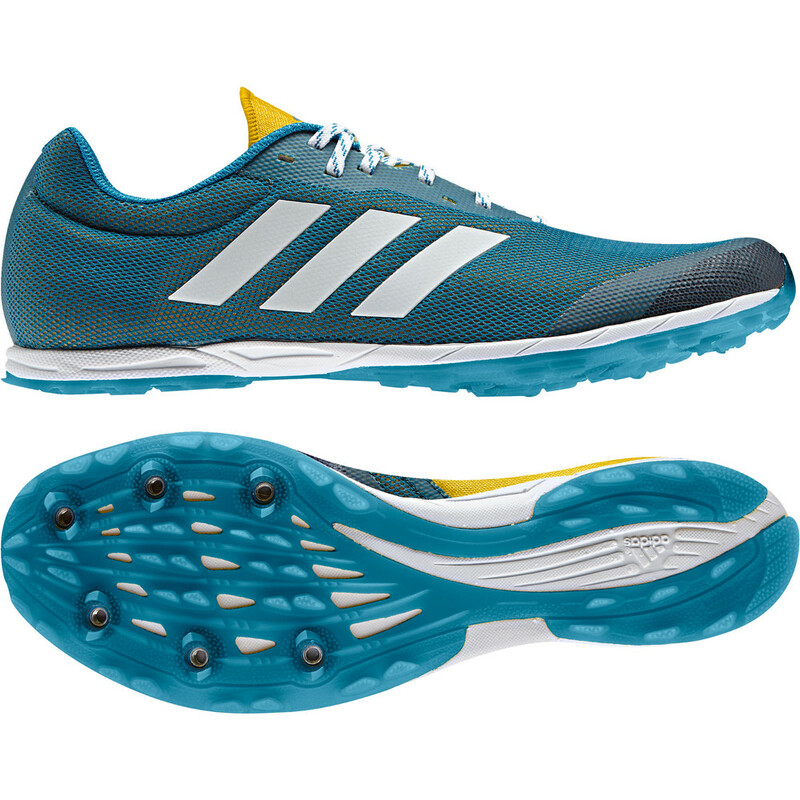 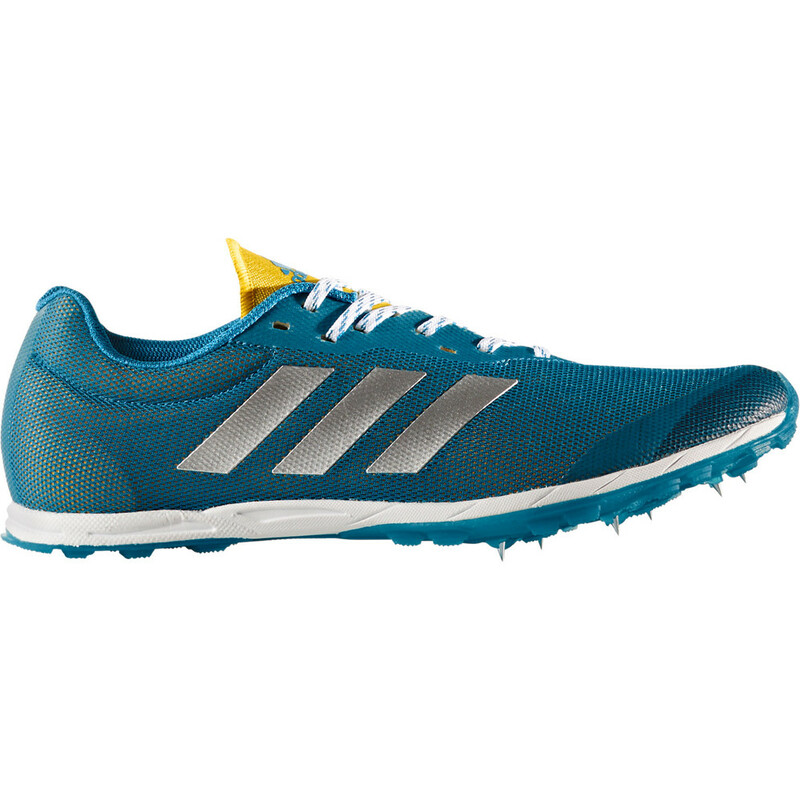 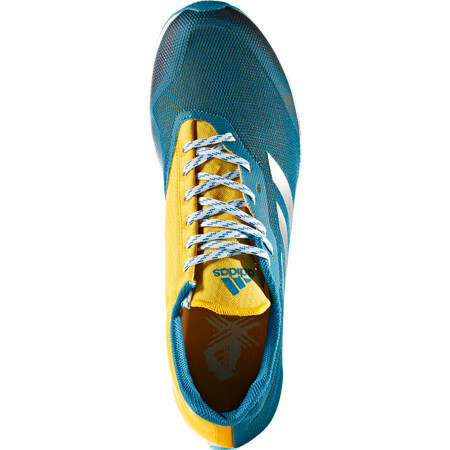 These Adidas men's cross-country running shoes allow you to tackle your cross country run with confidence, no matter how messed up the ground is. 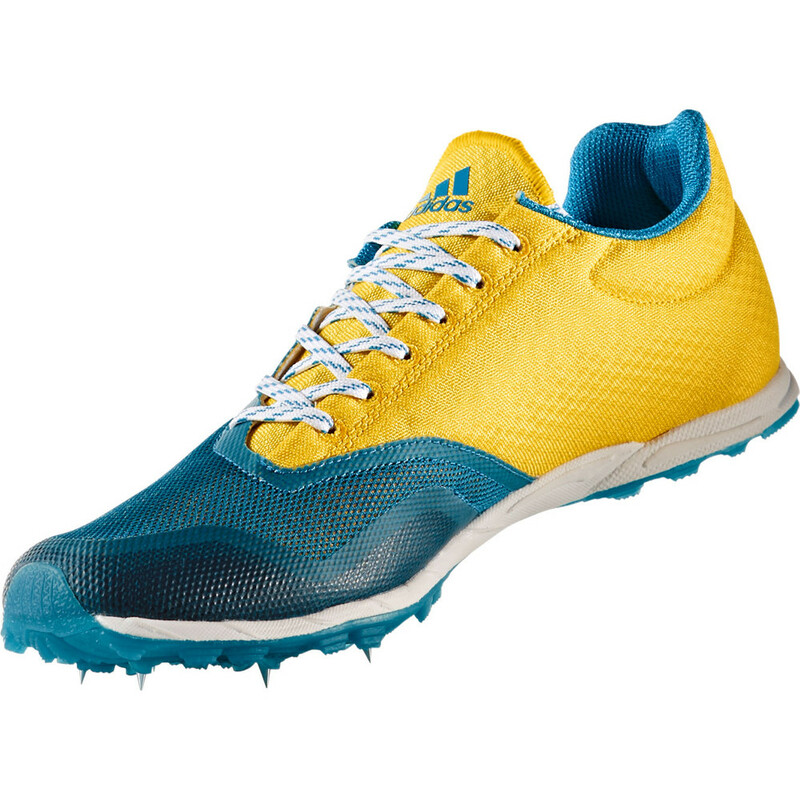 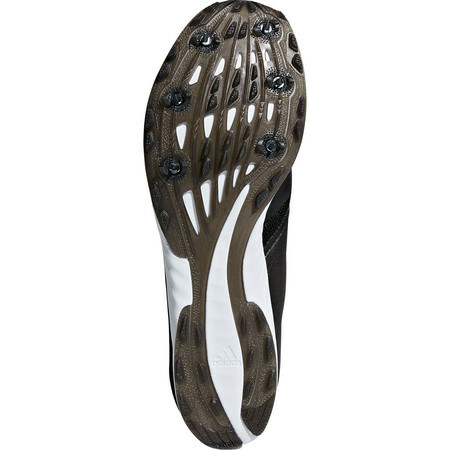 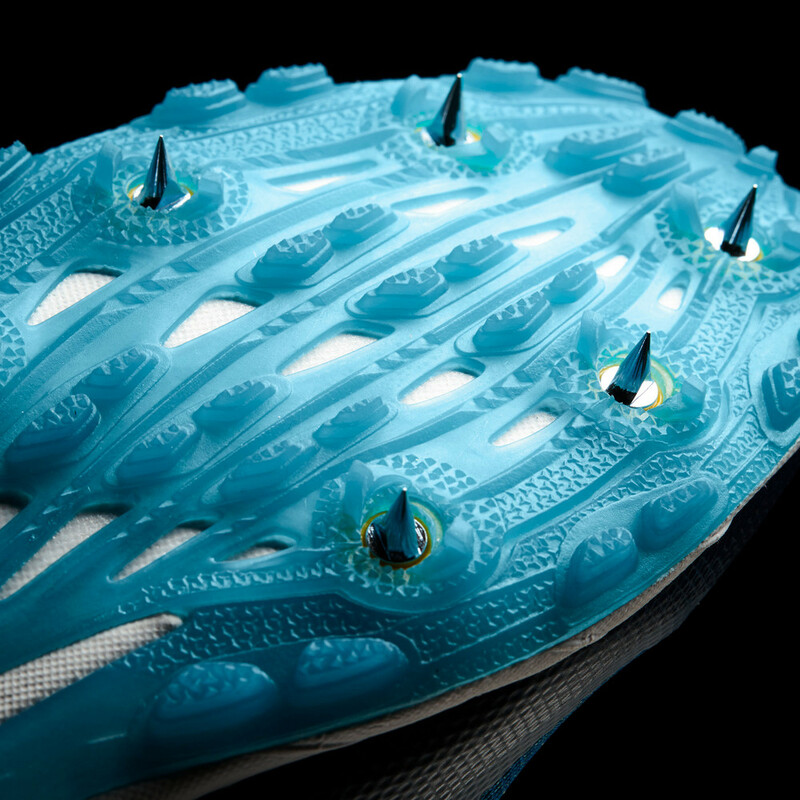 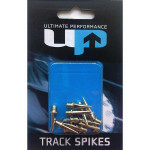 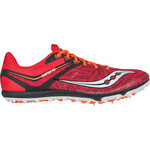 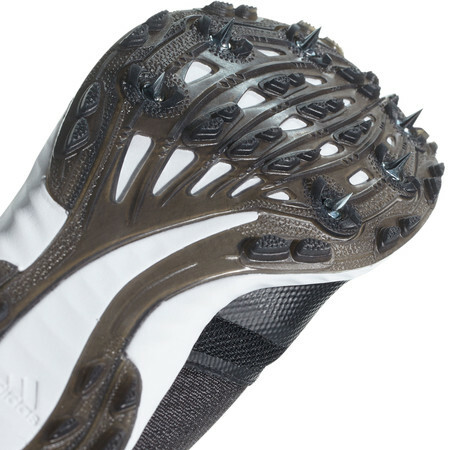 These XC spikes are built with a full-length EVA midsole for low-to-the-ground cushioning. 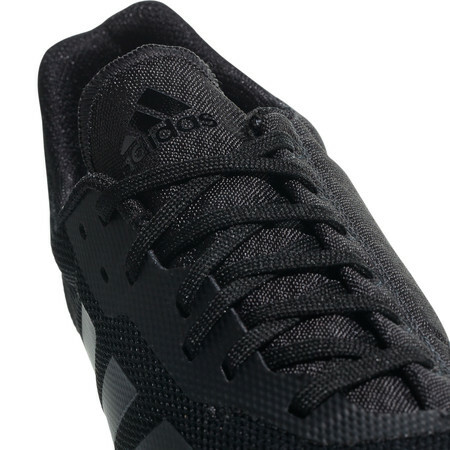 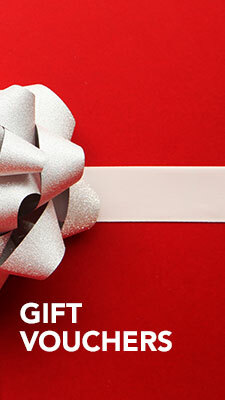 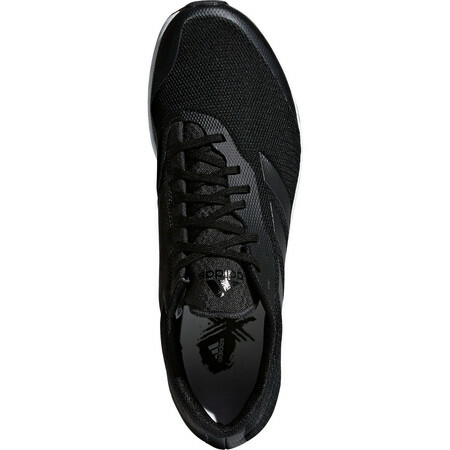 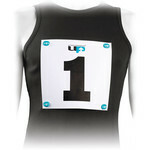 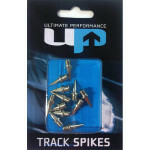 A lightweight breathable mesh upper with a breathable mesh lining offers comfort and drainage. 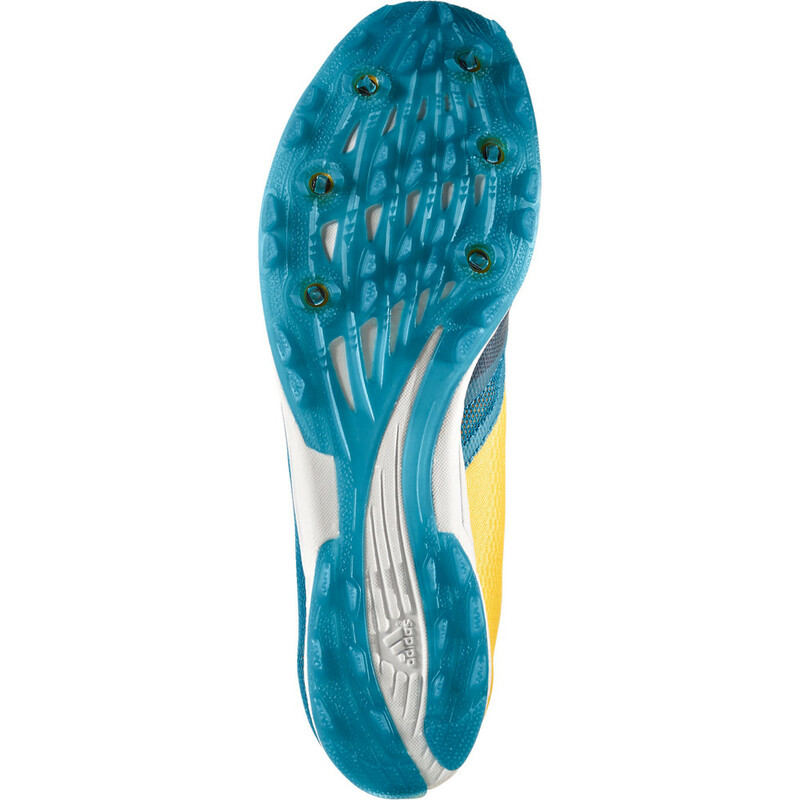 An assymetrical wraparound woven mesh tongue hugs your foot for a snug, secure fit while a durable Adiwear outsole with six forefoot spikes grip uneven terrain.